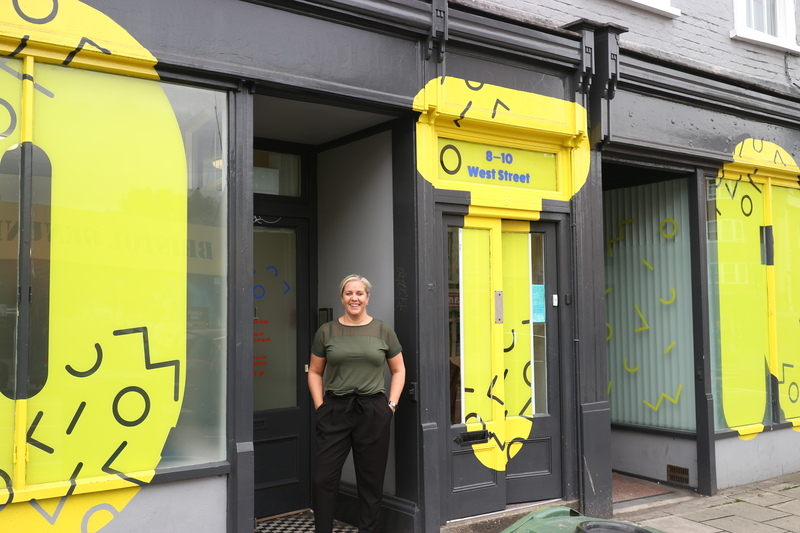 Off the Record Bristol (OTR), the mental health social movement by and for young people, are delighted to announced that they have this month appointed Karen Black as their new Chief Executive. 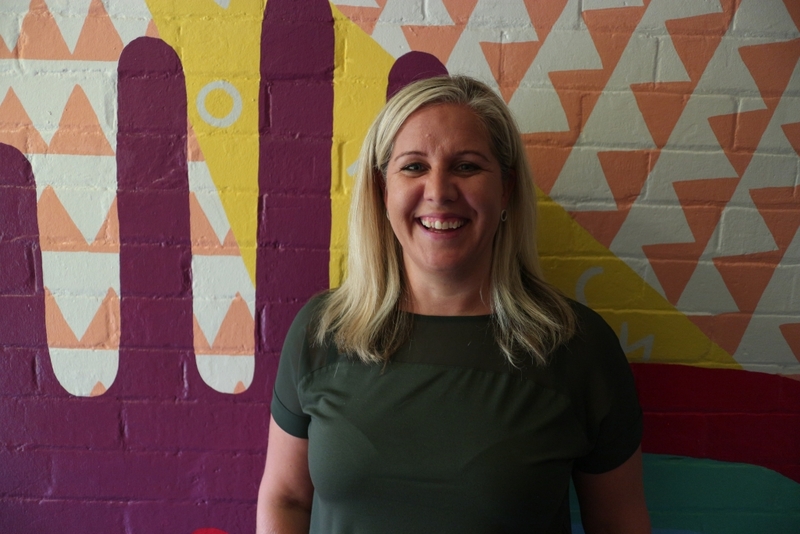 Karen steps up from her previous role as Operations Director at OTR, replacing outgoing CEO Simon Newitt, who departed in August after nine years at the charity. Karen joined OTR in 2015 and has over fifteen years experience working in the third sector. Her career to date has involved delivering and managing services for young people and families with complex needs, including those in the criminal justice system and with problem substance use. At Bristol-based charity BDP, she was pivotal in developing the support offer to families, children and young people affected by parental substance use, including alcohol. As OTR’s Operations Director, Karen has overseen an exponential growth of the charity’s services, enabling the organisation to directly support over 3,000 young people per year. This has included diversifying OTR’s first point of contact for young people, including an innovative ‘Hub’ environment – a drop-in space led by young ‘Peer Navigators’ for young people and their families to access information, support and signposting to appropriate services. Karen said: “I am proud to take on the role of CEO at OTR. The work that we do is creative and often ahead of the game. The staff, volunteers and young people are dedicated and supportive so makes this a dream job. Enhancing the offer to more vulnerable groups and seeking to support parents and carers is an area that I’m really keen to develop”. Chair of Trustees at OTR, Mandy Bancroft, added: “We are thrilled to have Karen as our new CEO for OTR. Her experience and understanding of not just the charity but of Bristol and the surrounding areas will ensure that OTR continues to build on its superb reputation and expertise at a local and national level”.